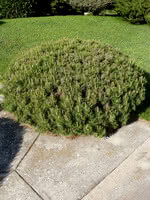 Mugo Pine is an extremely hardy, adaptable evergreen. 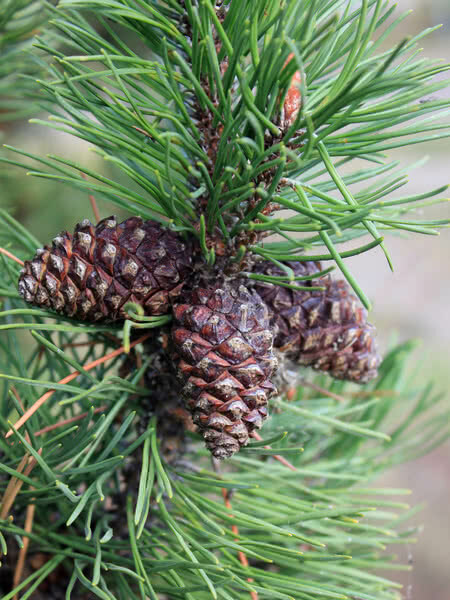 This long-lived, slow-growing tree is relatively low maintenance, but prefers full sunlight. 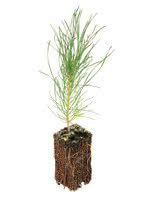 Mugo Pine is perfect for small city lots. 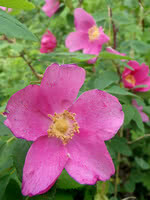 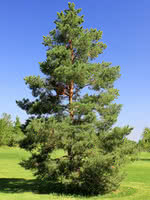 Select Cultivar: Dwarf Mugo Pine is a smaller, more compact variety of Mugo Pine typically reaching 4ft tall and wide.